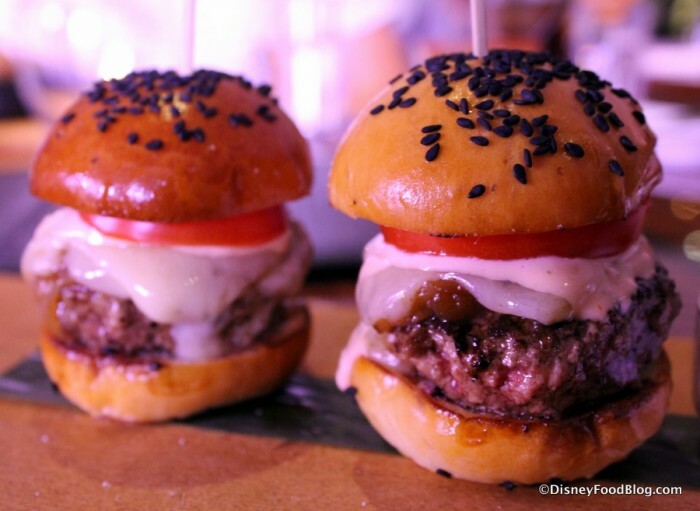 If you’re looking for the perfect way to celebrate Mother’s Day, check out these special dining options at Disney World and Disneyland! If you’re visiting Disneyland, several restaurants have special dining options. 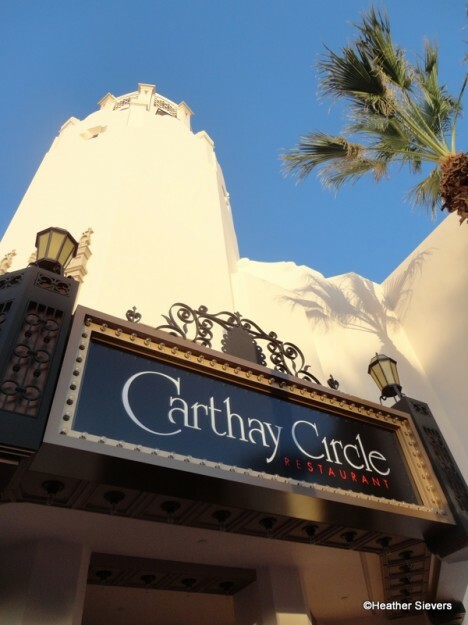 Carthay Circle Restaurant at Disney California Adventure is serving Carthay Benedict, two Poached Eggs on Grilled Petite Filet Mignon Medallions with Country Cornbread, Ranchero Black Beans and Poblano Chili Hollandaise. Storyteller’s Cafe at Disney’s Grand Californian Hotel is serving Mother’s Day breakfast buffet from 7 a.m. until 2 p.m. and a lunch/dinner buffet from 2 p.m. until 10 p.m. – both with characters for lots of photo opps with Mom! 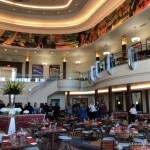 The breakfast buffet is $37 for adults, $22 for ages 3 to 11; and lunch/dinner is $40 for adults, $24 ages 3 to 11. If you’re looking for something really special, Steakhouse 55’s Classic Afternoon Tea will feature Mother’s Day-themed desserts plus traditional scones, tea sandwiches, and more. 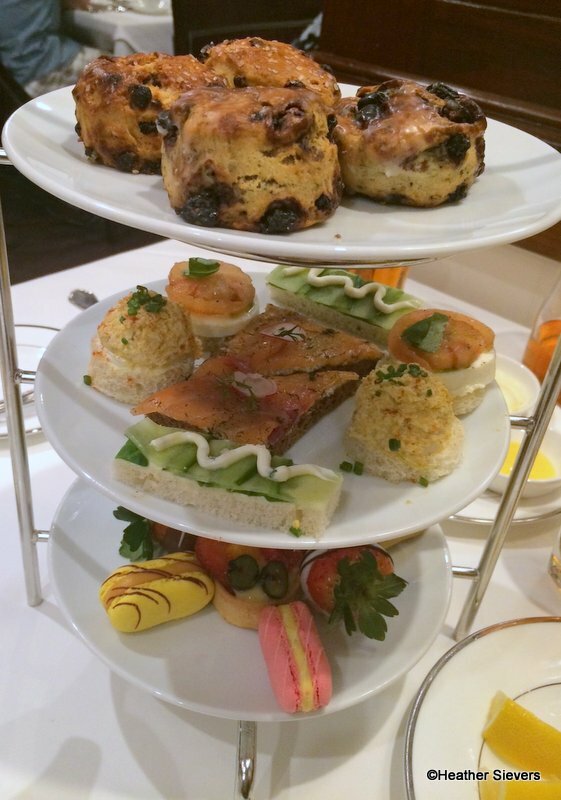 The Classic Tea with tea, scones and tea sandwiches is $50 per person, and the Premium Tea that includes a glass of sparkling wine plus a salad and truffles is $65 per person. Reservations for the Mother’s Day meals at Disneyland can be made online or by calling 714-781-DINE. 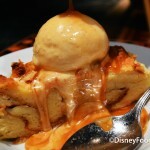 Several restaurants at Disney World are celebrating Mom with brunch! Boma at Disney’s Animal Kingdom Lodge is hosting a Mother’s Day Brunch from 7:30 a.m. until 2 p.m. that includes breakfast favorites and some dinner faves too, plus breakfast includes one Mimosa per adult. At Disney’s Beach Club Resort you can treat Mom to a Mother’s Day Character Brunch from 11 a.m. until 2 p.m. at Cape May Cafe. This buffet includes a Bloody Mary bar! 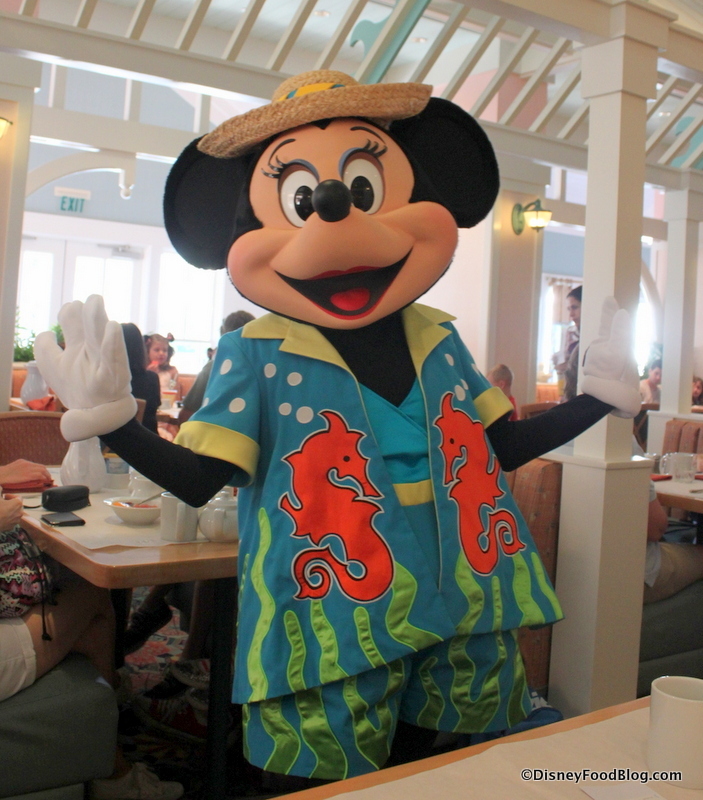 Next door at Yacht Club, the Captain’s Grille is hosting a buffet from 7:30 a.m. until 2 p.m.
Minnie Mouse loves Mom too! Over at Disney’s Contemporary Resort The Wave…of American Flavors has a Mother’s Day buffet from 7:30 a.m. until 2 p.m.
Disney Vacation Club members can make reservations for a special Mother’s Day Brunch in the Fantasia Ballroom at Disney’s Contemporary Resort inspired by Disney’s Tarzan. Members can contact Member Services for more information and to make reservations. And finally, Garden Grove at the Walt Disney World Swan is hosting its Mother’s Day Character Brunch Buffet from 7 a.m. until 2 p.m.
Sweet Potato Pancakes for Mom at The Wave…of American Flavors! Reservations for the Mother’s Day brunches and buffets can be made online or by calling 407-939-9463. If you’re celebrating with Mom at Morimoto Asia, she can enjoy a complimentary Mimosa and a flower on her special day! 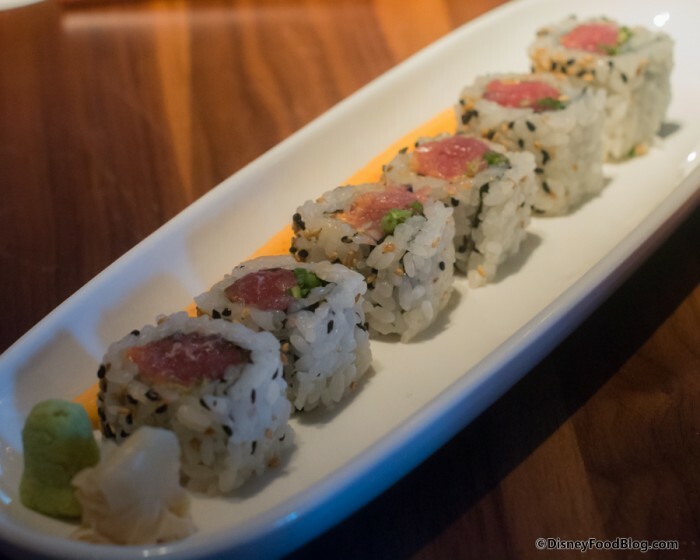 Some Dim Sum and Sushi sounds perfect! Paddlefish is serving Lobster Ravioli with fresh Maine Lobster, Lavender, Sage, Brown Butter, Tomatoes, Concasse and White Asparagus with a suggested wine pairing of Textbook chardonnay to celebrate Mother’s Day this year. And, all moms will receive a carnation during their visit. STK Orlando is serving a Mother’s Day Brunch and Moms can enjoy a complimentary “Mom-osa,” flowers, and a take-home gift. The brunch will feature Avocado Toast and King Crab Scrambled Eggs, and favorites including Cinnamon Monkey Bread with Cream Cheese Icing and STK’s Lil BRG with waygu beef. STK’s brunch is served from 11 a.m. until 3 p.m.
At the Wolfgang Puck Grand Cafe enjoy a prix fixe menu that includes appetizer, main course, dessert, and wine pairing for $150 per couple. 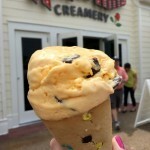 Other Mother’s Day specials at Disney Springs include three macarons in a chocolate jewelry box from Amorette’s Patissire for $20; chocolate covered strawberries and rose cake pops at Goofy’s Candy Co.; special “duo” meals at D-Luxe Burger; a glass of Rosa Regale and a chocolate ganache square at The Ganachery; and finally a “MOM cupcake box” from Sprinkles with flavors includes red velvet, dark chocolate, vanilla, and salty caramel. 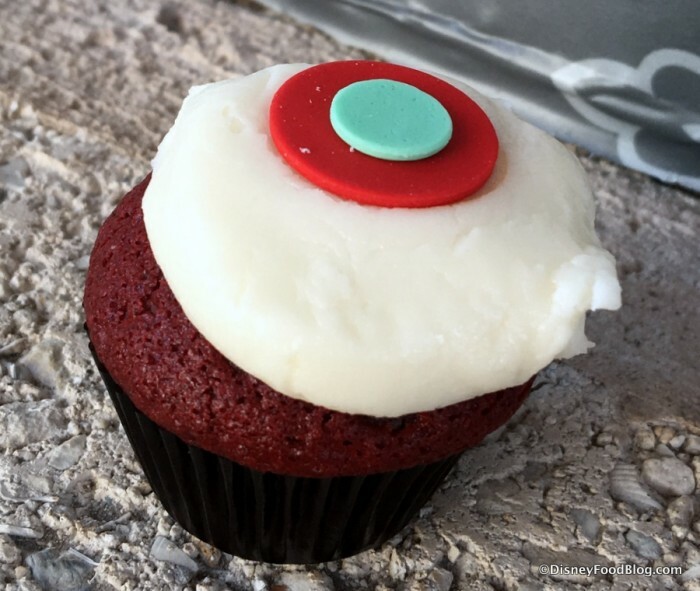 Treat mom to something sweet from Sprinkles! 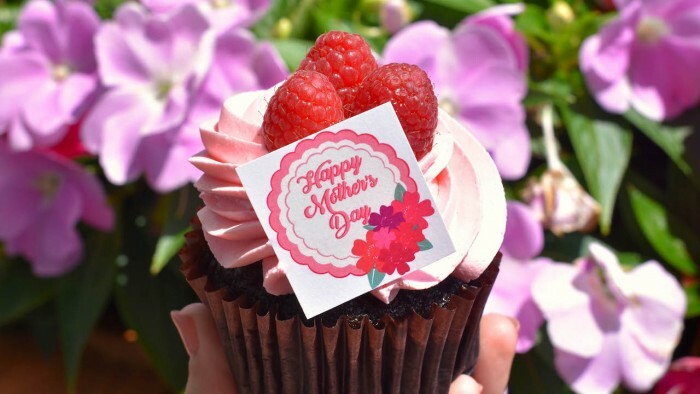 To satisfy Mom’s sweet tooth, make sure to stop by the Main Street Bakery in the Magic Kingdom for a special Mother’s Day Chocolate Raspberry cupcake. 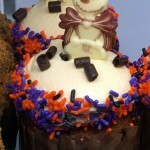 And, the Contempo Cafe at Disney’s Contemporary has a Triple Chocolate Cupcake for Mother’s Day! 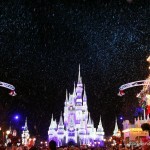 Are you planning to celebrate Mother’s Day at Disney World or Disneyland? Leave us a comment and let us know! « First Look! Pandora — The World of AVATAR in Disney’s Animal Kingdom! We’re going to Cape May for brunch but I can’t find a menu or if it will be with or without characters or the cost. Any ideas? I just signed up to this site so I am learning how to navigate it . I’ve only found the regular menus. I’m hoping we all enjoy it! Shelby: Here’s the link to the official WDW Cape May page. At present they are listing only breakfast and dinner, and unfortunately we don’t have more information than that. The Web site also says notes that characters attend at breakfast only.